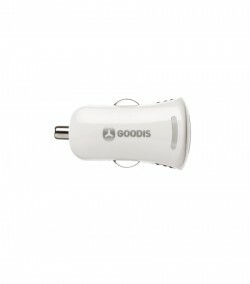 This Dual USB Car Charger was developed for you. 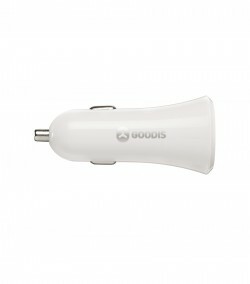 With an elegant and stylish design and with piano finishing, all your concerns regarding charging your iPad, iPhone or iPod will go away. 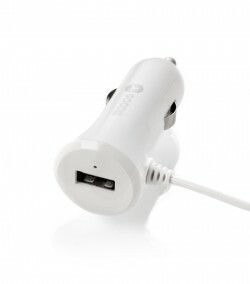 This Dual USB Car Charger was developed for you. With an elegant and stylish design and with piano finishing, all your concerns regarding charging your iPad, iPhone or iPod will go away. 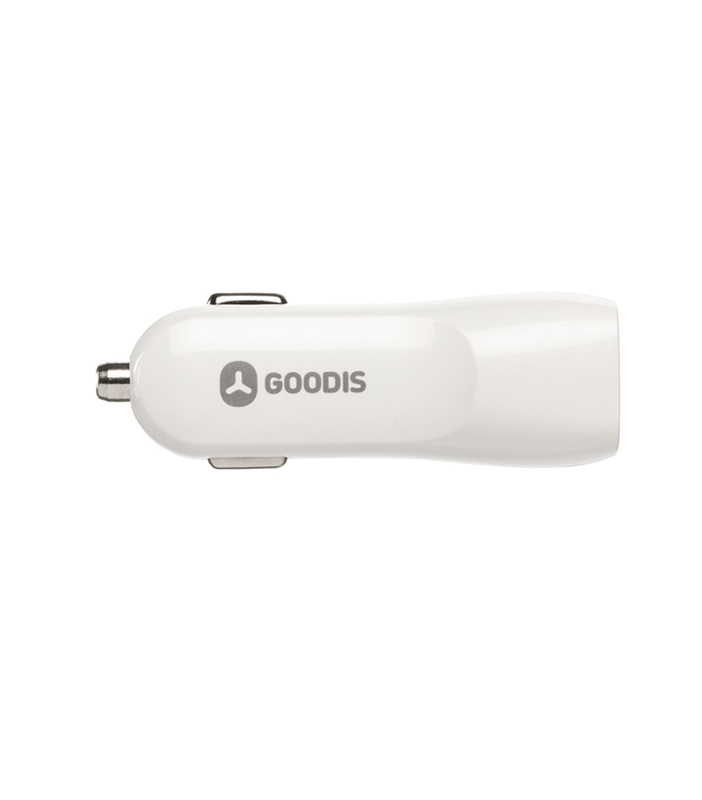 This charger allows a simultaneous charge of your device and another smartphone, mobile phone, MP3/MP4 player or GPS system at ultra-fast speed. 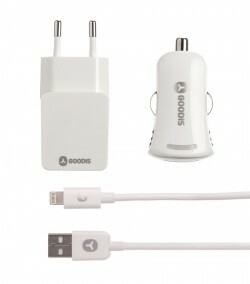 This charger is easily transportable and is the best option for charging when you travel in a vehicle.